¿Desea entrega hoy, abril 24? Ordene antes de 4h 24m. 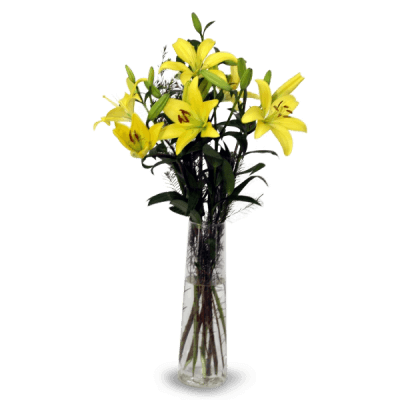 Beautiful flourish of yellow lilies and foliage made for any occasion.